John Adams was the second President of the United States, ruling the country from 1797 to 1801, and one of the Founding Fathers. He was also a major leader of American independence from Great Britain. 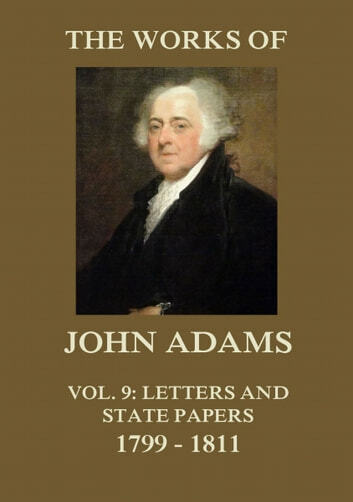 This is volume nine out of ten of his works, this book containing letters and state papers from 1799 through 1811. The text is annotated with more than 300 endnotes.